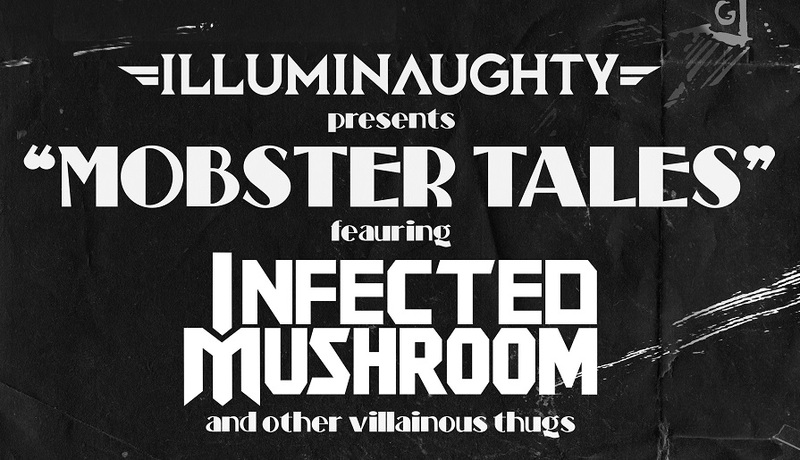 We’re back at the Troxy for another exciting installment of illumiNaughty with “Mobster Tales” featuring Infected Mushroom (DJ set) and other villainous thugs. We’ll present a new themed event called “Mobster Tales” which will bring you back to the late 20s’ – 30s’ with a fully immersive show complete with over 30 stage performers and characters for this special one-off show at the amazing 2000 capacity theatre in Limehouse, East London. 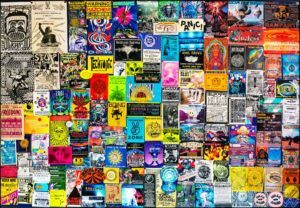 The show will be headlined by electronic dance music legends Infected Mushroom, best known for their sonic innovations and pioneering of the Psychedelic Trance genre. 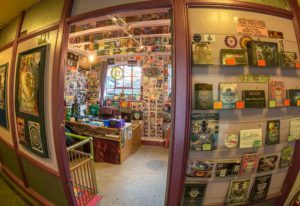 Twice ranked amongst the world’s “10 Best DJ’s” by DJ Magazine (the bible of the EDM scene), and with over 14 million hits on YouTube and a #8 position on the Billboard charts, the Israel-bred, L.A. based duo Amit “Duvdev” Duvdevani and Erez Eisen have created one of the most powerful kingdoms in the world of dance music.